Upgrade your order for priority service. Waited until the last minute? This upgrade is for you. 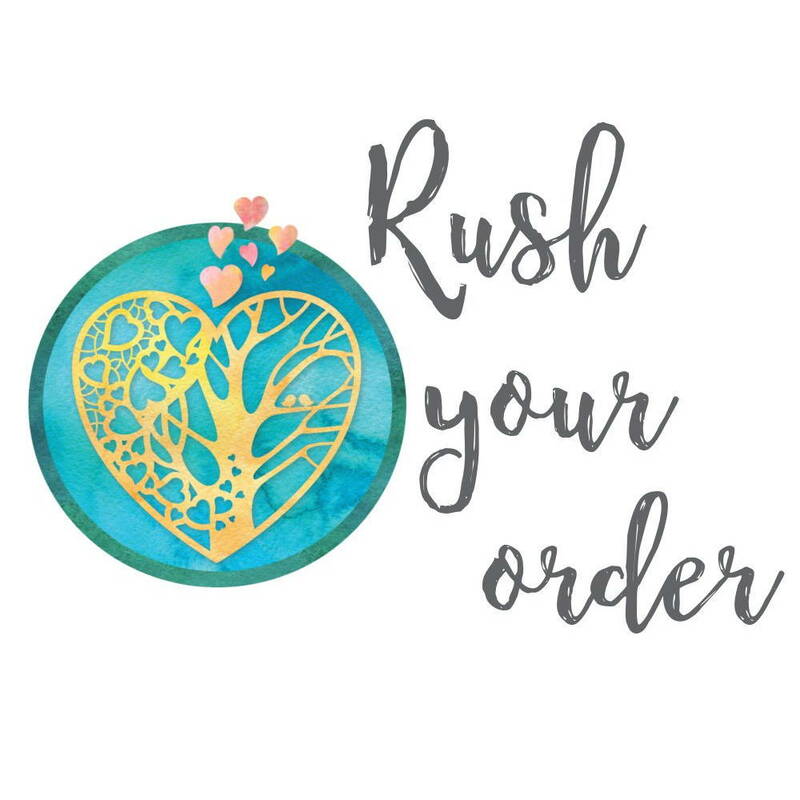 Purchase this item along with the item you need rushed and I will make a start on your order immediately; even if I have others waiting. You must purchase a rush fee for EACH item you need rushed as this will apply to one item only. If you have purchased more than one item and only need part of the order rushing, please let me know in the checkout notes which item this upgrade refers to. This rush is on production time only. If you also need shipping upgraded, this can be selected at the point of checkout.